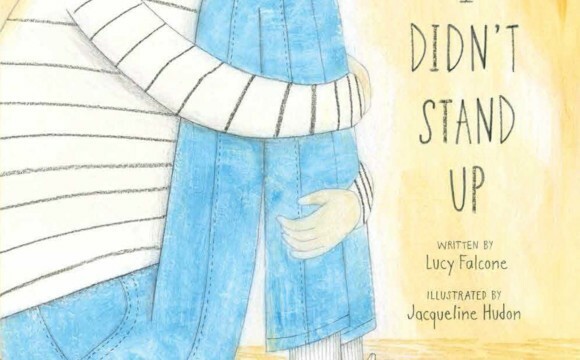 This is the cover of my next picture book! 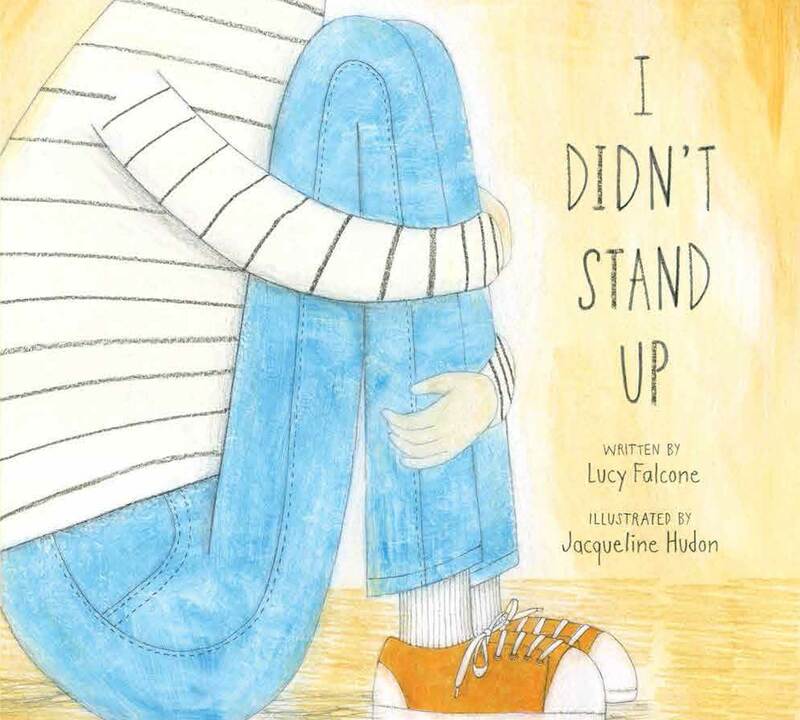 It’s called I Didn’t Stand Up, written by Lucy Falcone and published by Clockwise Press. It’s slated for release in January, 2019.